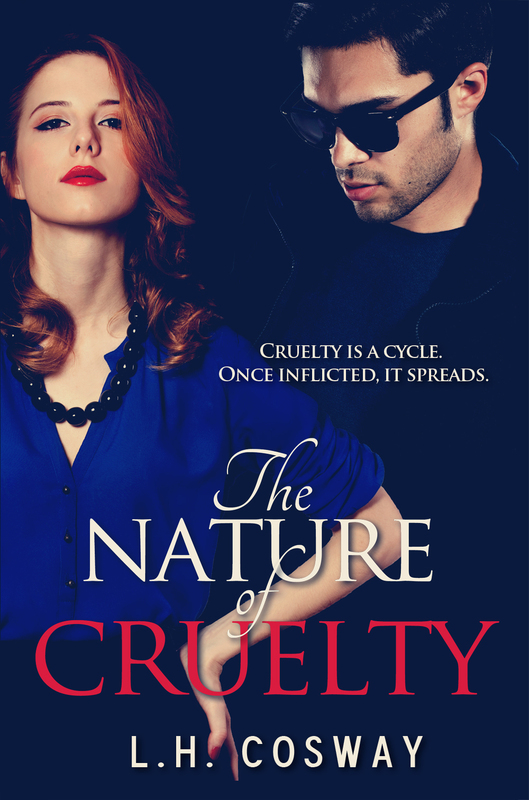 The Nature of Cruelty Cover Reveal! 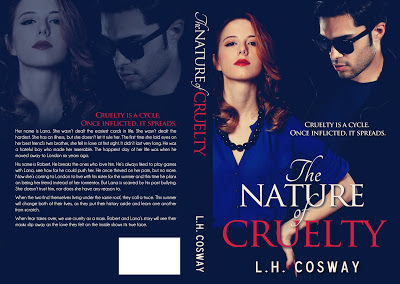 I also put together a little trailer for this book (which I've never done before because I'm a lazy so and so) but the other week I was just in the trailer making mood, as they say, so I went ahead and learned how to create one from scratch. Practically took me a whole day to figure it out. The slides are designed by the same talented lady who made the cover. I spent hours listening to songs to use as the background music and then (wouldn't you know) when I told myself I was only going to listen to one more, that last song was THE ONE. It was almost like divine intervention. This song was MADE for the trailer because as I was listening to it I realised that all of the sound effects had something to do with the story. The camera click, the house being trashed, the beeping horn. It was just perfect. The release date is June 28th. I hope you're all looking forward to reading it! !